Editor’s note: This is one in a series of 15 pieces about the Milwaukee Open Housing marches, which took place 50 years ago beginning on Aug. 28, 1967. Watch for the stories every Monday and Thursday. Frank Miller, a sergeant in the Milwaukee Police Department and head of its tactical squad during the late 1960s, left behind a couple items when he died. One was a scrapbook that, among other things, included a “wanted” poster with his face on it that was published by an alternative newspaper in 1969 and called for his dismissal from the force. The other was a checkbook-sized spiral notebook that contained the names, addresses and mug shots of the Milwaukee Commandos, a branch of the NAACP Youth Council instrumental in the 1967 Open Housing marches. The Commandos clashed with police at times during the marches but were clear that their role as protectors necessitated they not instigate violence. However, unlike other civil rights groups, they were not willing to endure violence either. “If you struck one of us, we were not gonna lay down and let you beat us,” McKinney said. 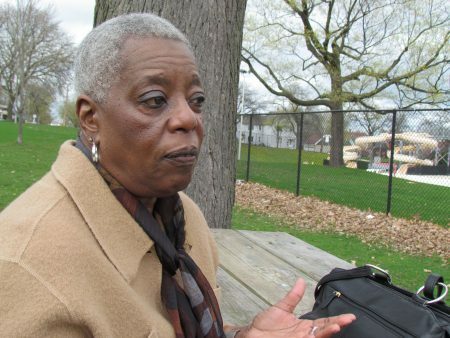 Gail Hicks, a former special education teacher and participant in the marches, said Milwaukee has been segregated since black people began to migrate north to the city. The African-American community was generally confined to an area bounded by 20th Street, 1st Street, Center Street and North Avenue. However, according to Hicks, “it wasn’t really thought about or visible” until the city, exercising eminent domain, made way for construction of the I-43 (formerly US 141) expressway by tearing down houses and closing black-owned businesses in the early 1960s. “Now, [there] was no place to move,” she said. A group led by the Commandos, the Youth Council and the Rev. James Groppi marched for 200 consecutive nights, many times crossing the 16th Street Viaduct to the overwhelmingly white South Side. During the marches, they encountered thousands of hostile counter-protesters and occasional police brutality. The Milwaukee Common Council passed a citywide Open Housing Ordinance in April 1968, after voting it down multiple times. But, 50 years later, according to McKinney and Hicks, the jury is out on whether the marches and the ordinance were ultimately a success. Still, there is one aspect of the movement McKinney refuses to dismiss. Following hundreds of race riots (including in Milwaukee) that swept the nation during the “long hot summer” of 1967, federal and state governments began allocating funds to inner city programs across the country in an effort to prevent further unrest. In a controversial move, which Groppi characterized as a “sell out,” some of the Commandos decided to break from the Youth Council and move into social service. They applied for and received funds to create a work program that employed more than 250 inner-city youth in 1968. Over the next decade, the Commandos became a force in Milwaukee’s central city, providing counseling, employment and re-entry programs, as well as operating two halfway houses, an annual summer camp and an alternative high school. But beginning in 1981 with President Ronald Reagan’s cuts to urban social service programs, the Commandos began to struggle. Shortly after 1990, as a result of diminished funding, the Commandos disappeared. 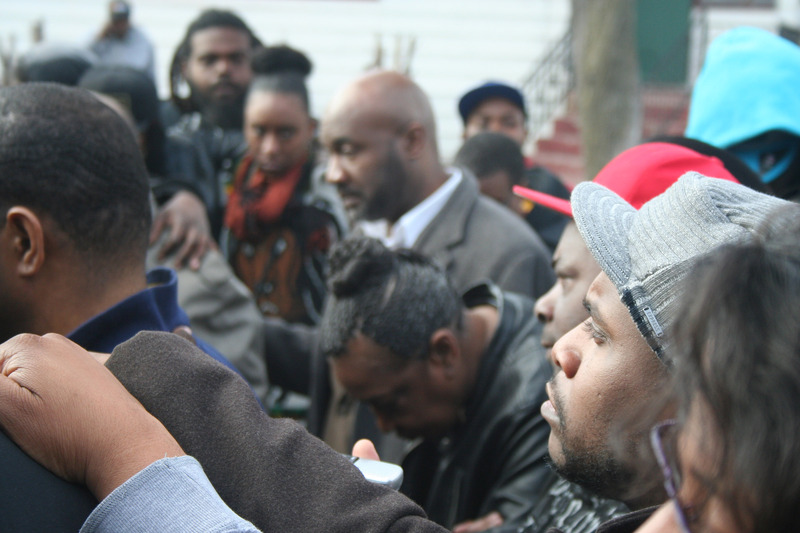 These days, a new guard of black leaders has taken on the fight for equality. Segregation has continued — for economic rather than legal reasons. 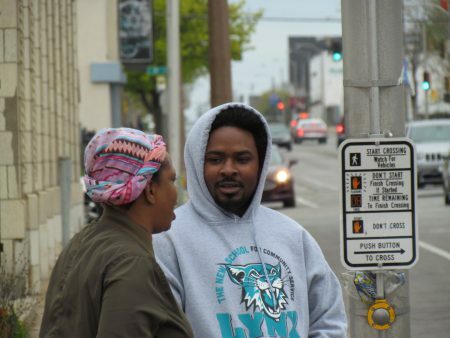 The city is home to some of the greatest racial disparities in the nation when it comes to poverty, incarceration, employment and educational achievement. Many of the city’s black people feel restricted by “social, political and … unspoken rules,” according to Vaun Mayes, a local activist. Last year, Mayes and Gabriel Taylor founded Program the Parks, a grassroots organization that works with struggling youth in Sherman Park. Mayes and Taylor said the issues that affect Milwaukee’s black community hit young people the hardest because, many times, they are not able to meet their own needs. 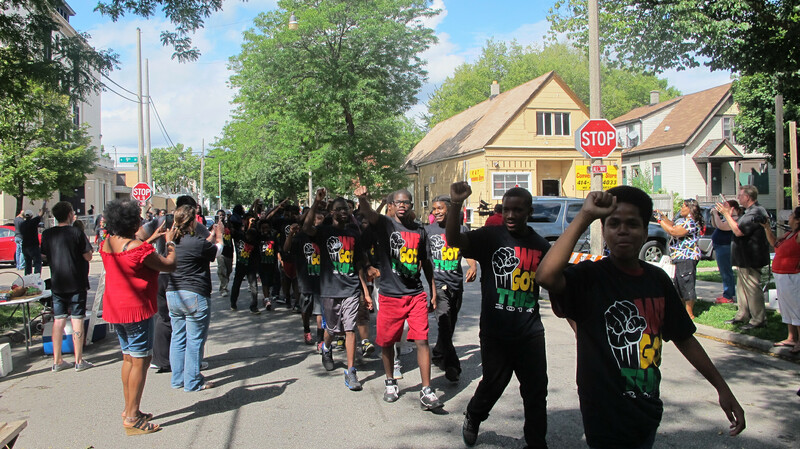 As a result, black youth are unfairly criminalized early on, they said. Khalil Coleman, a co-founder of Safe Zones, called the movement for black lives, which has come to the fore as a result of high-profile instances of violence, “the fight for black people to find their purpose.” Black Lives Matter and more than 50 other organizations are part of the coalition; no Milwaukee organizations are officially involved. A pillar of Safe Zones is for individuals formerly involved in criminal activity or previously affected by violence to act as ambassadors who help prevent violence before it happens. However, the future of the initiative is in question after a split between Coleman and Shawn Moore, another co-founder. The initiative, which has demonstrated success despite only operating for a total of nine months over the last two years, was hampered by a lack of cooperation from police and insufficient funding. Markasa Tucker, a founder of UBLAC (Uplifting Black Liberation and Community), an advocacy organization led by black women, queer and trans individuals, echoed Moore. She said, while people may hold different beliefs, those who are fighting for change must agree on the importance of love, growth and sustainability. And, unlike the Commandos, which some historians say became too reliant on government funding, the movement must constantly evolve and develop new leadership to maintain its energy, according to those interviewed. Like the open housing marches in the 1960s, that leadership has to start with the young people, they said, stressing the importance of not shielding children from the realities of the world. Erica Metcalfe, author of a 2015 article on the Commandos, acknowledged the importance of community support, which was essential to the success of the late-1967 economic boycotts of Schlitz, the biggest beer brand in Milwaukee, and local stores, particularly those in the downtown area, selling “gifts, decorations, or any other Christmas materials.” Though the boycotts did not have an immediate effect, they demonstrated the power of the black dollar, causing substantial drops in consumption. Hicks said that kind of involvement will again be necessary to transcend the “divide and conquer” tactics of government.